Before your modular manufacturer completes your permit plans, it needs to learn the following construction specifications from your general contractor (GC). If your dealer is also your GC, this will happen automatically. But if your GC is a separate company, you will need to secure this information from your GC so you can pass it on to your modular dealer who will then give it to the modular manufacturer. If you fail to do this, you will likely incur some significant additional expenses. A list of building-code requirements that differ from your state’s codes. The modular manufacturer is responsible for meeting the state codes, but it needs you, with the help of your GC, to inform it of any codes enforced by your local building department that differ from your state’s codes. The location of the electrical meter and panel box. This enables the modular manufacturer to locate the panel box on the correct side of the home. The size and location of any rough openings for work that will be completed on site, such as a masonry fireplace. Your GC will want the openings to be as exact as possible so he doesn’t have to reframe them, which of course would cost him (and you) time and money. The thickness of site-installed flooring. This can affect baseboard moldings, cabinet and vanity heights, and the rise and run of stairs. The proposed floor plans for unfinished spaces, such as the second floor of a cape. For example, the modular manufacturer will locate the rough plumbing to the right part of the unfinished cape attic if it knows exactly where your bathroom will be located. For example, the modular manufacturer will locate the rough plumbing to the right part of the unfinished cape attic if it knows exactly where your bathroom will be located. It’s also very important that your GC inform you of any changes to these specifications so you can pass on the new ones to the modular dealer and modular manufacturer. For example, if your GC learns that the electrical power is now coming in on the left side of the house rather than the right, as he first told you and you informed your dealer, your home will be built with the panel box located on the wrong side. Your electrician will then have to install a “disconnect”, which will cost several hundred dollars. When your GC is a separate company from your modular dealer, you in turn have an obligation to the GC to update the gC in writing about changes to your modular plans and specifications that impact these details. For example, if you move the heating chase to the attic from one side of the house to another, you need to inform the GC of this change, since it will likely require revisions to the basement layout. 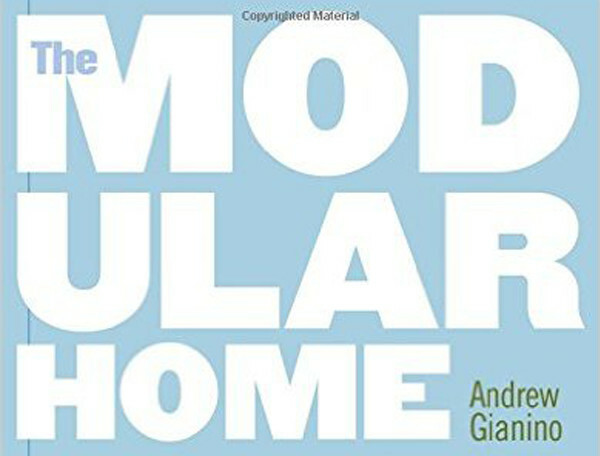 For more information about what your modular manufacturer needs to learn from your general contractor, see Modular Home Specifications and Features and The General Contractor’s Responsibilities for Building a Modular Home in my book The Modular Home.